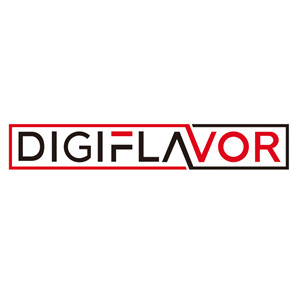 The Digiflavor Drop Solo RDA is a 22mm diameter RDA designed by Brian from The Vapor Chronicles YouTube channel. Its biggest advantage is that it provides many parts for DIY, which allows you to smoke in your favorite way. The Drop Solo RDA features 2 large post holes allowing for easy coil placement, and maximum build space with open access to trim excess. The post holes have also been designed with a notch to trap round wire builds with ease. And the horizontal side airflow control with 6 air holes that can adjust the airflow you want, while maintaining an ultra smooth, flavorful and whistle free experience. The including two kinds of different caps for you to choose, the stainless cap provides more space and increased airflow, while the transparent cap will satisfy those who want a lower profile and reduced chamber benefits. Besides the Standard 510 pin, the package also contains a raised BF squonk 510 pin and gold plated 510 connections that allow juice to fill both sides of the well at the same time. All of these replacement parts make it be a very funny RDA which fit for those who enjoy DIY. 3 colors are available.